Social Security Disability Insurance, or SSDI, is the most well-known disability benefit, which provides payouts to people who have worked into the system (and paid taxes) for a certain number of years, known as “work credits.” Once you have amassed enough work credits, you are eligible for benefits as long as you also have a disability that meets the requirements set by the Social Security Administration. 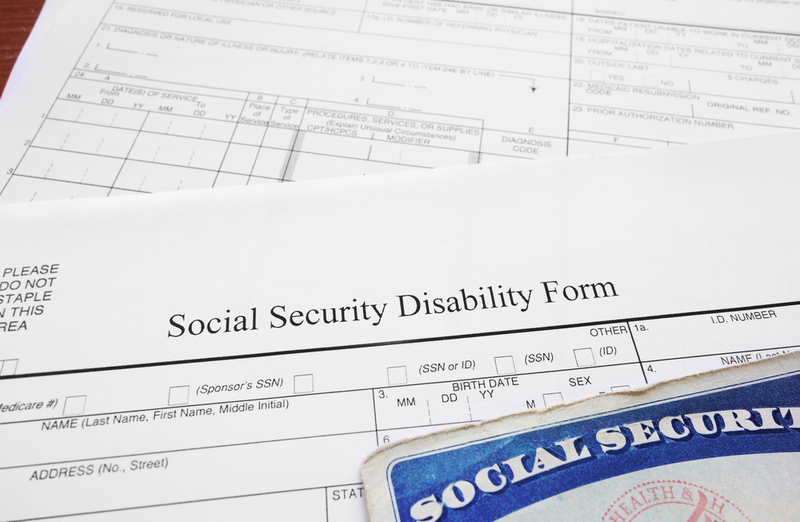 Supplemental Security Income, or SSI, meanwhile, is based on an individual’s income level, and provides benefits as long as you meet a minimum income that’s determined by your family size (and also have a disability that meets the SSA’s definition). Know which one you are eligible for and fill out the appropriate disability application for the one that you want. 2. Talk to an Attorney. When filling out the disability application, it’s important to know what the SSA officials are looking for so that you can maximize your chances of having your application approved. Talking to an attorney can help, as they can guide you through the process and explain what evidence you should present to make your case as strong as possible. They can also go about collecting evidence and filling out the application for you so that you don’t have to worry about it yourself. 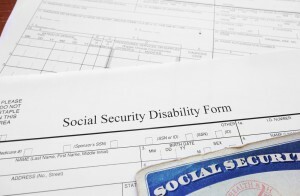 There are several ways you can actually apply for disability benefits. The first is to do your application online at the SSA website; you can also call 1-800-772-1213 toll-free to request an application over the phone. Finally, you can visit your local Social Security office and speak to a representative there to figure out how you can apply.